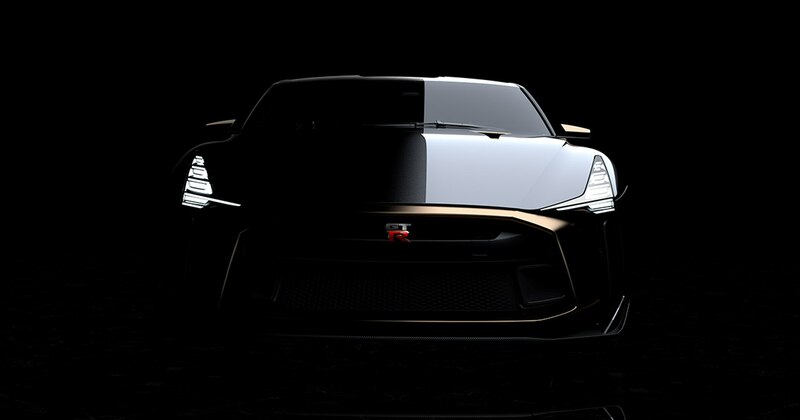 Nissan teamed up with Italdesign for the first time to reimagine its famous GT-R sports car. 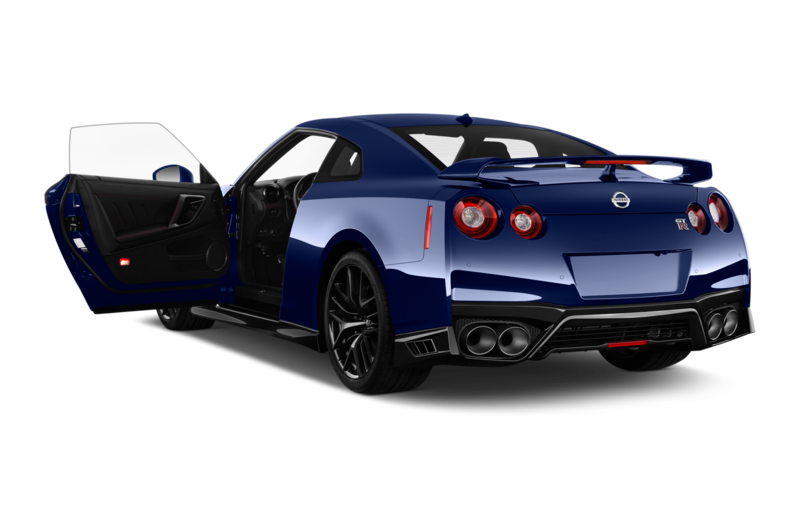 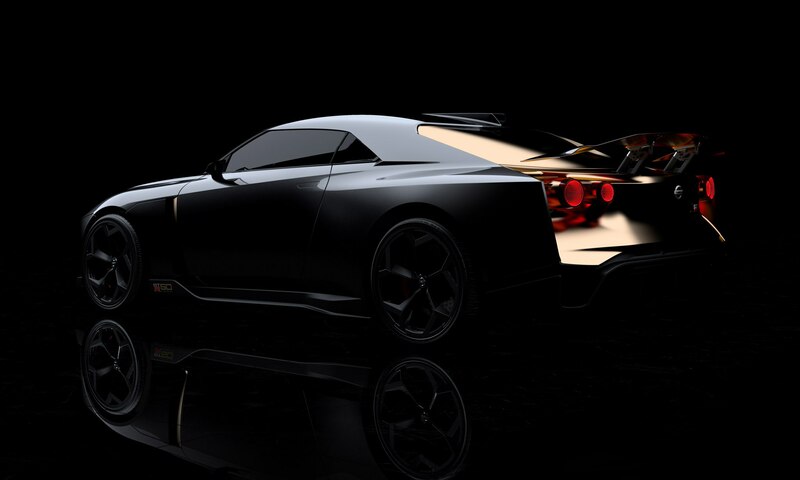 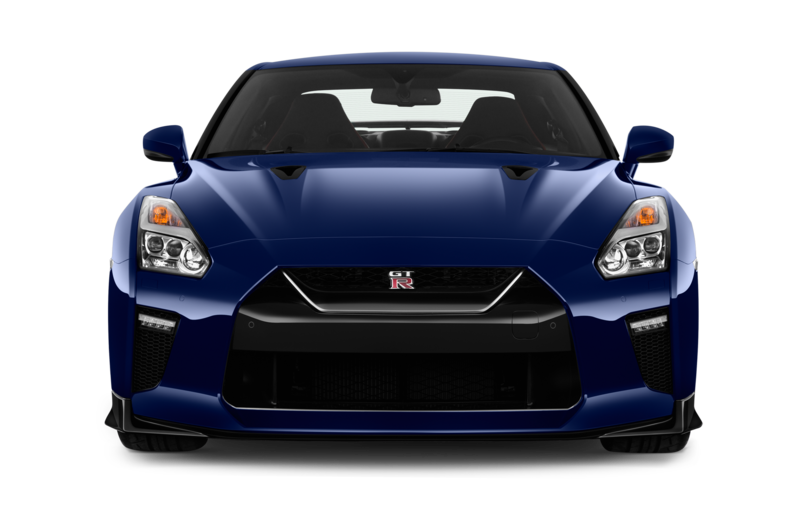 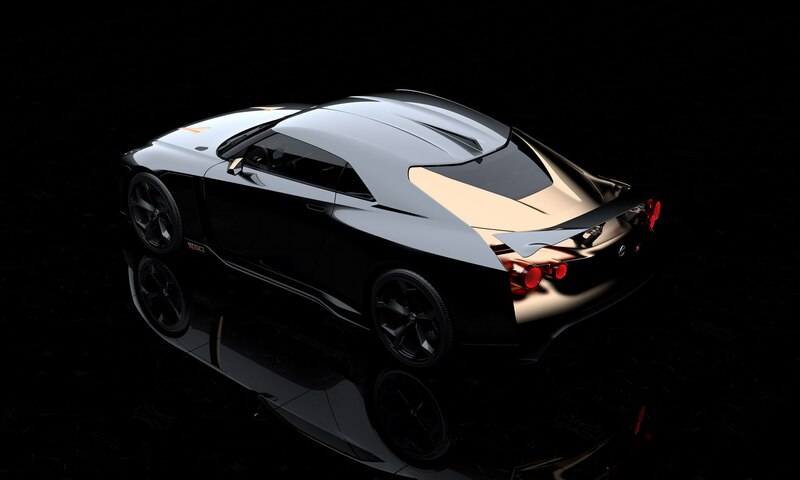 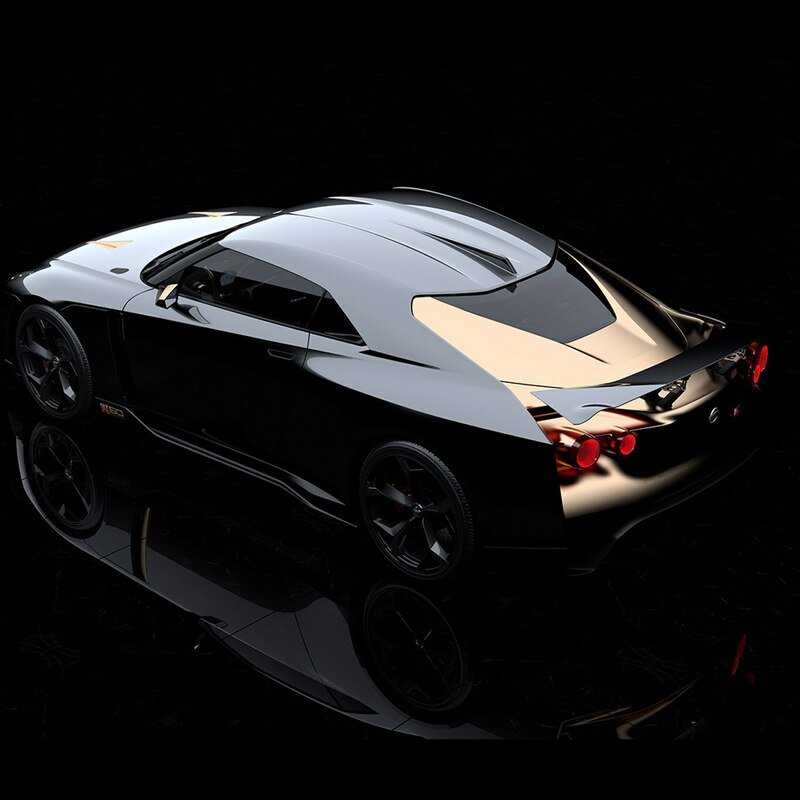 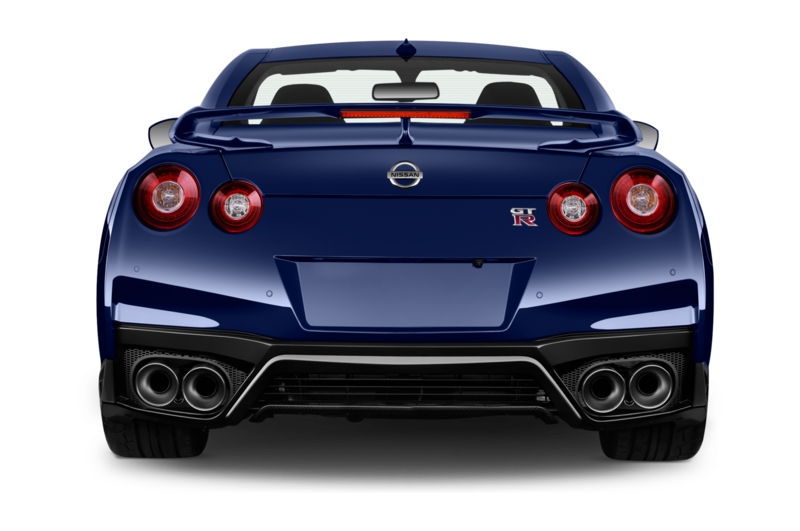 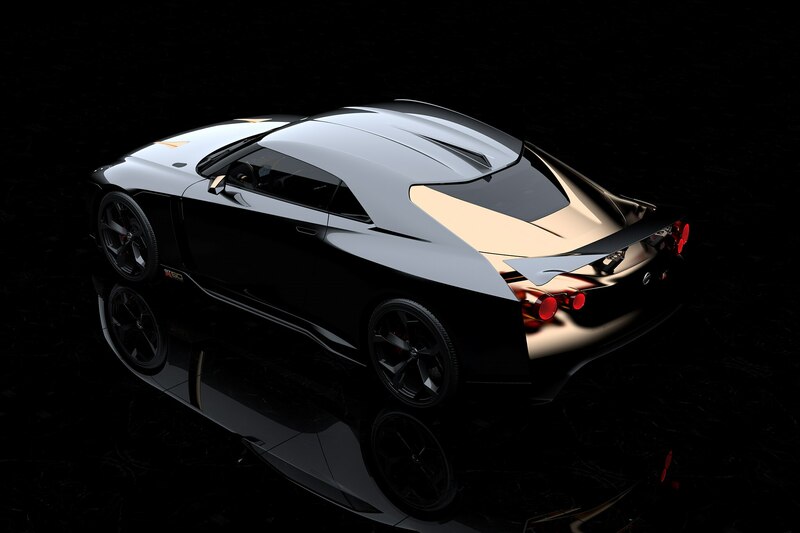 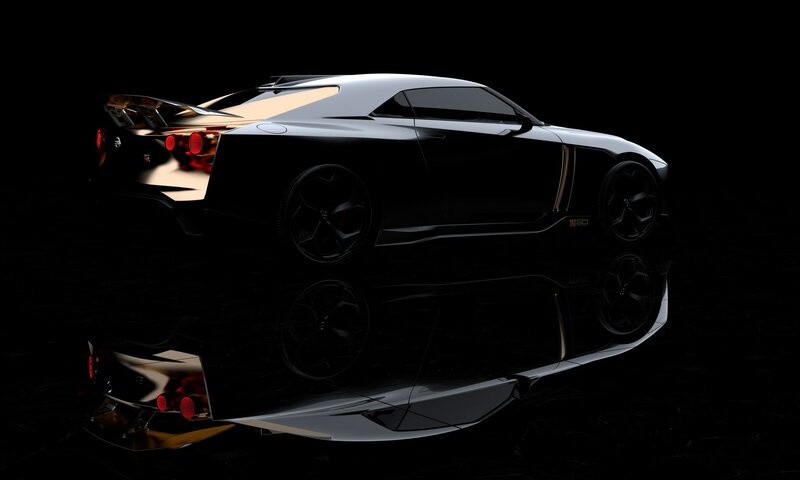 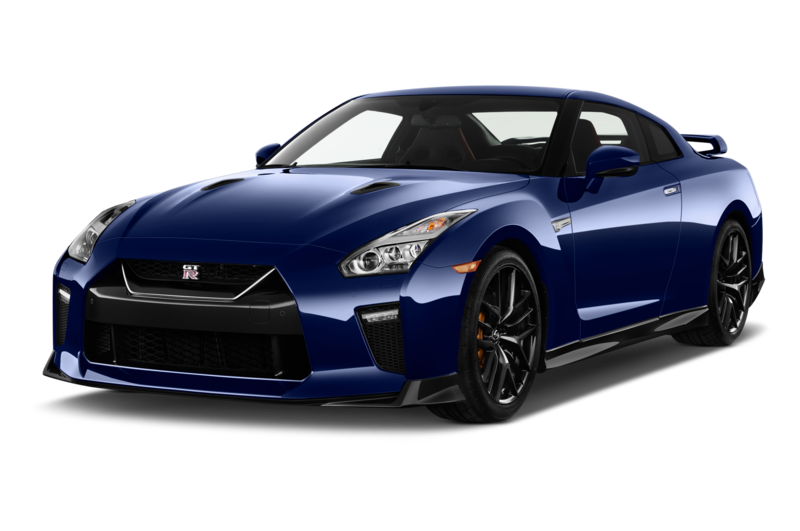 The pretty prototype commemorates the 50th anniversaries of the Nissan GT-R and the Italian design house. 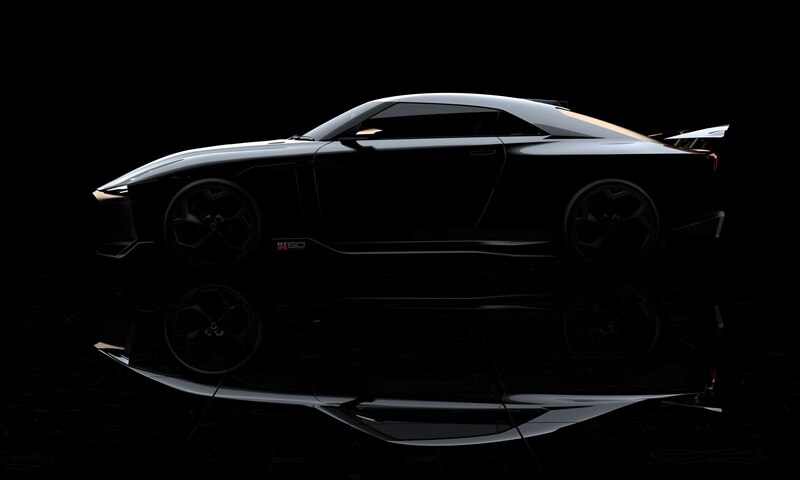 It will make its world debut at Goodwood Festival of Speed. 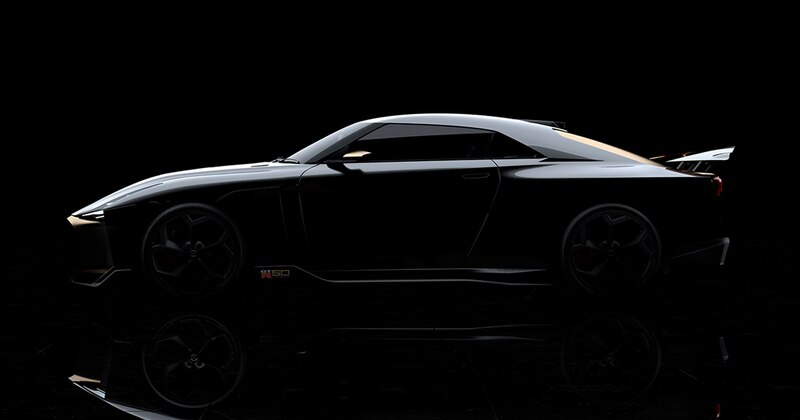 The Nissan GT-R50 concept is based on a 2018 Nissan GT-R Nismo. 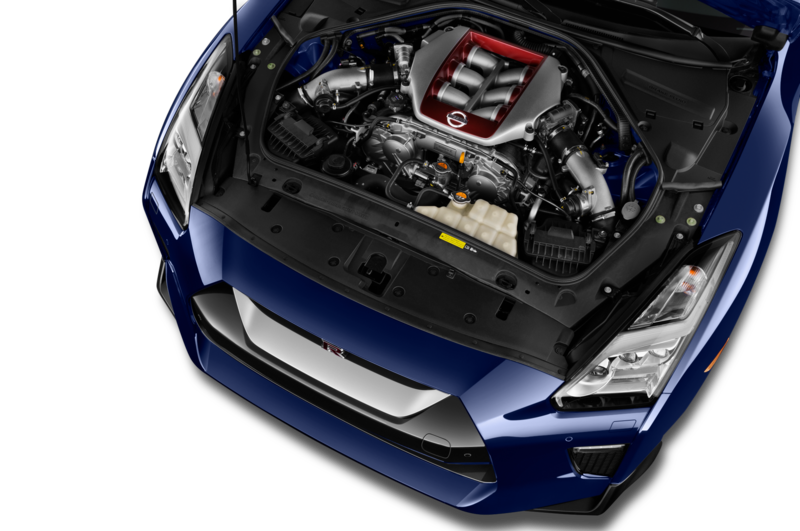 Under the hood, a 3.8-liter V-6 engine delivers 710 hp and 575 lb-ft of torque. 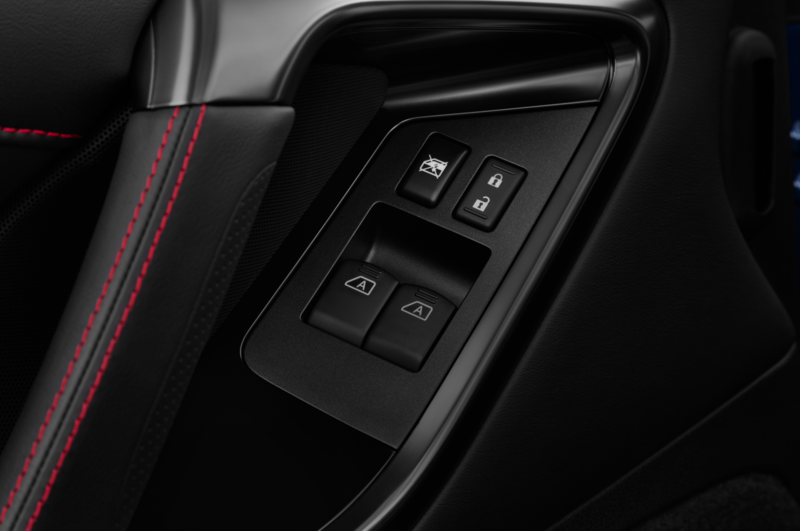 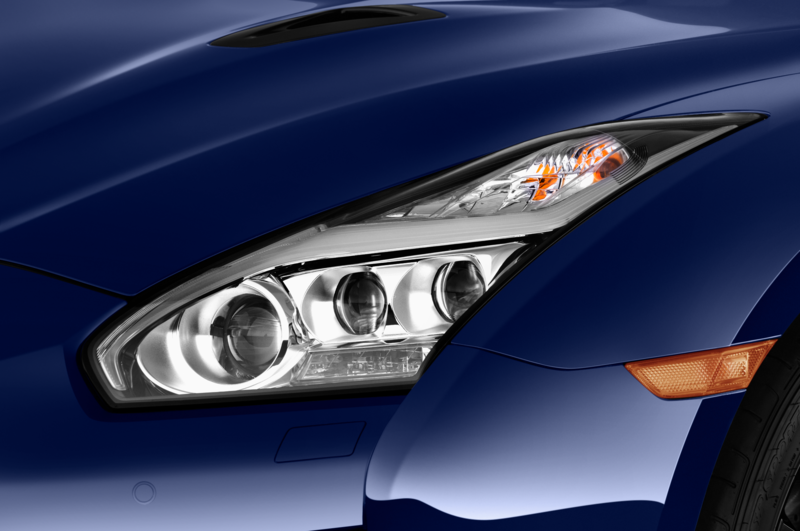 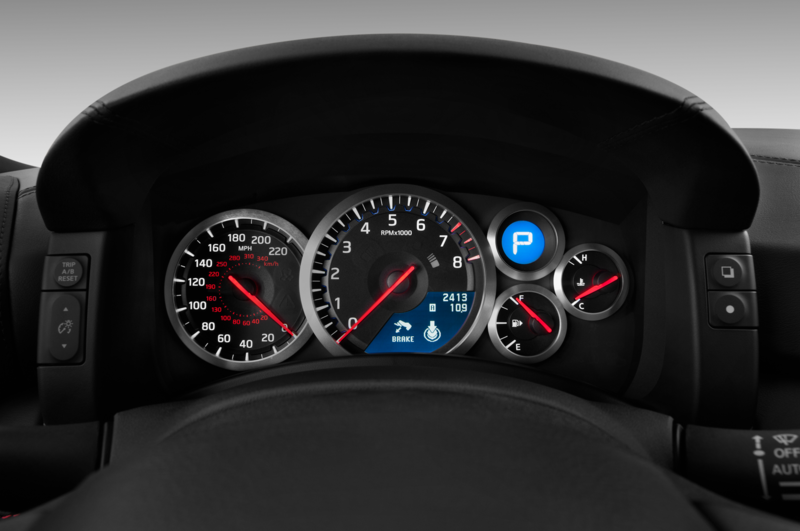 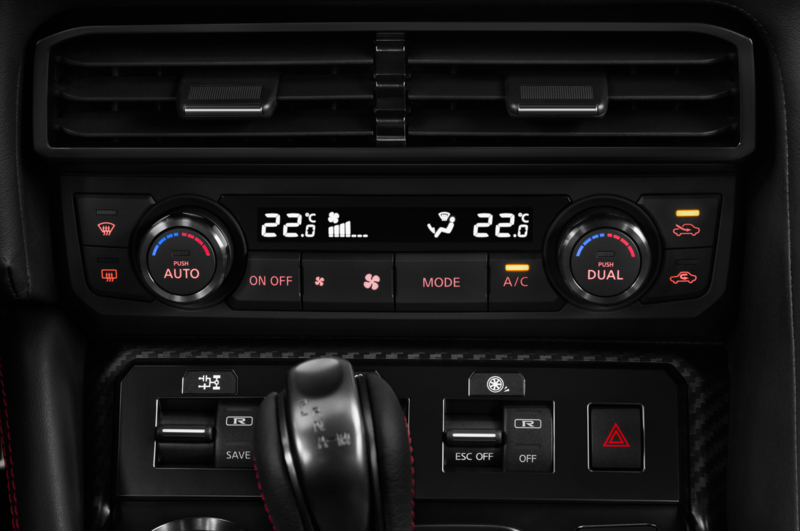 The engine is mated to a dual-clutch six-speed transmission. 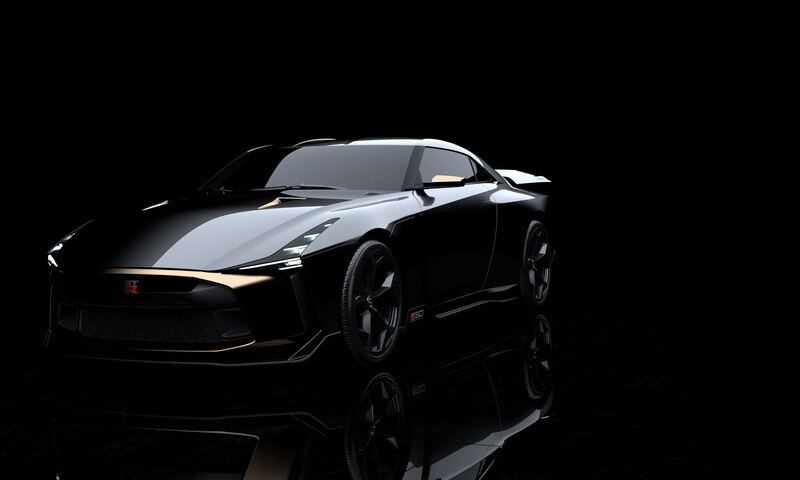 If you like what you see, Nissan is considering a limited edition of 50 by Italdesign that is estimated to sell for about $1.06 million each. 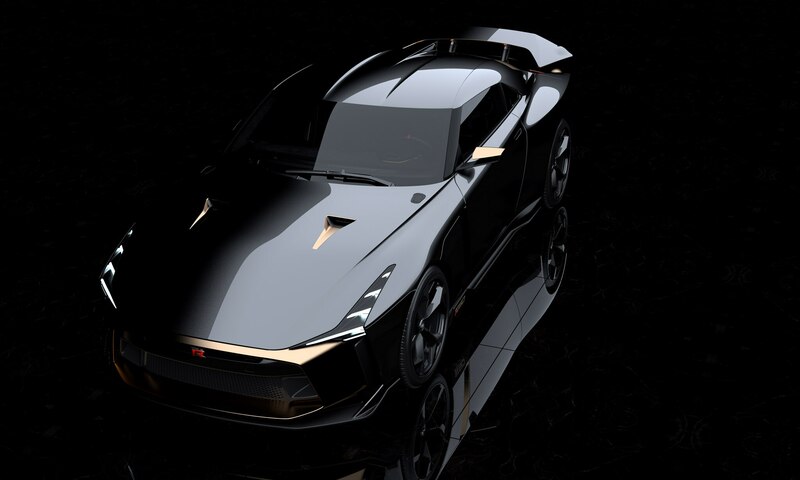 “The Goodwood Festival of Speed is the ideal setting to showcase the Nissan GT-R50 by Italdesign, which combines power and artistry to celebrate 50 years of inspiring the dreams of our customers,”said Alfonso Albaisa, Nissan senior VP for global design, in a statement. 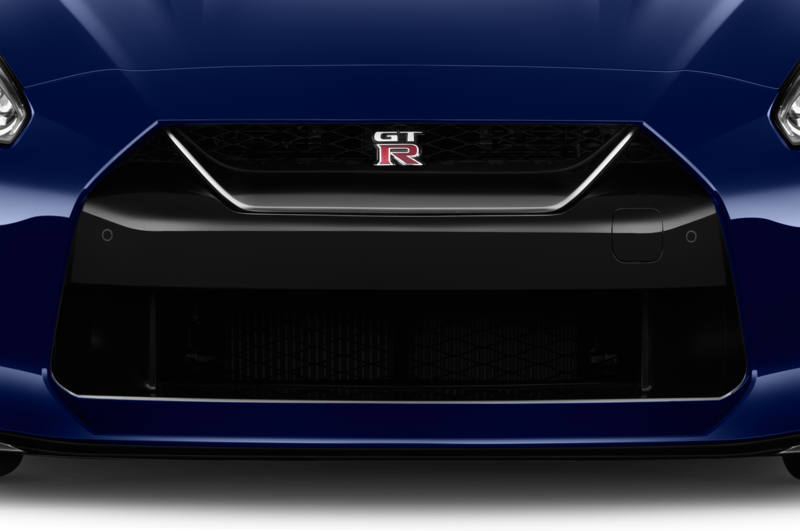 Up front, the revised GT-R gets an “Energetic Sigma Gold” grille surround flanked by sleek LED headlights, gold mirror covers, and there’s a modest power bulge on the hood. 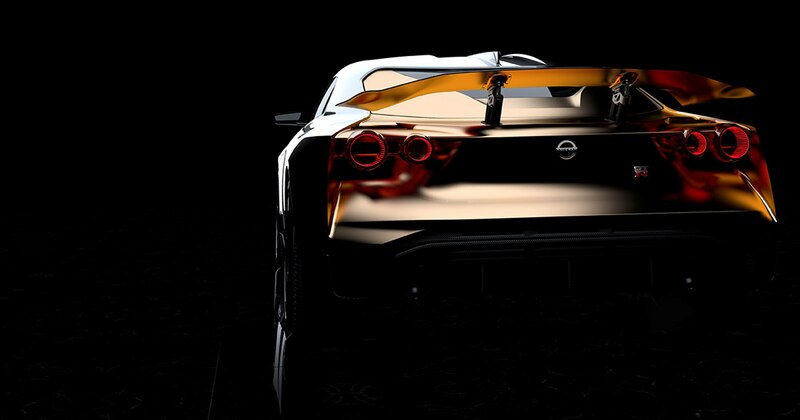 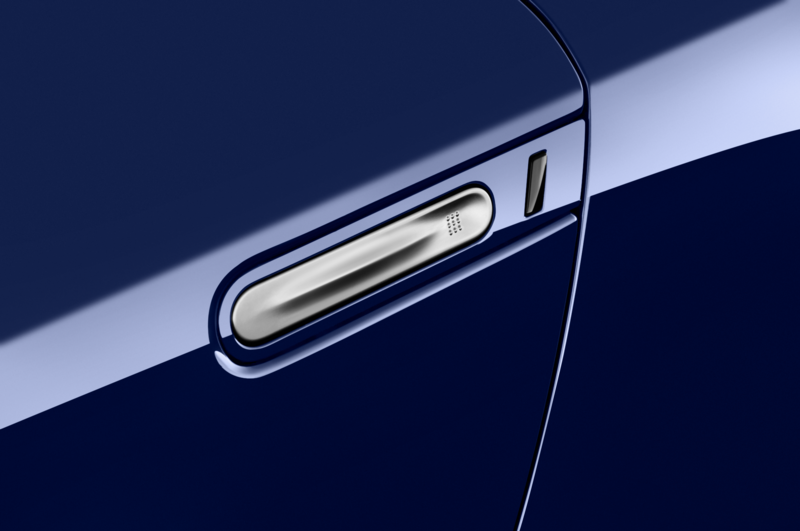 Overall there are just enough gold touches throughout its mostly glossy Liquid Kinetic Gray painted sheet metal. 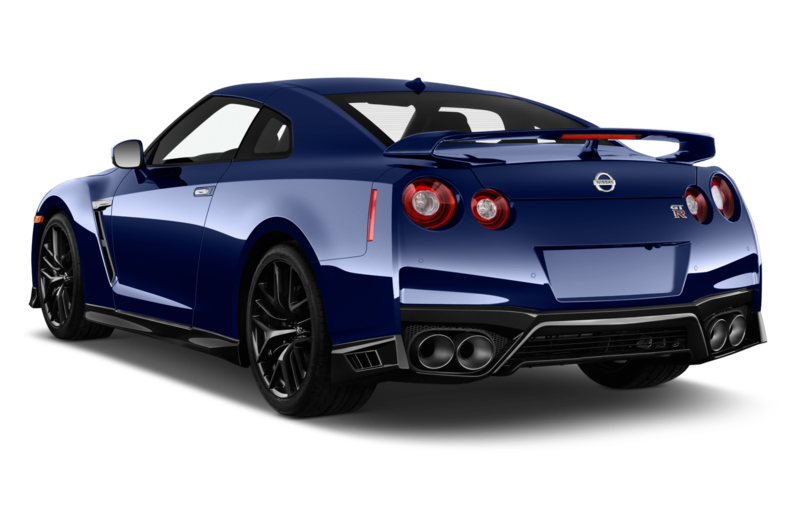 The roofline has been lowered by 2.13-inches and sports a lower middle section. 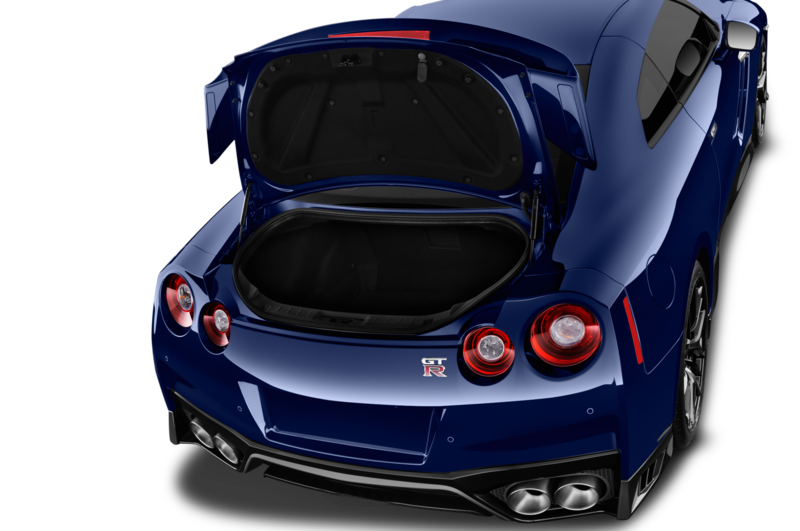 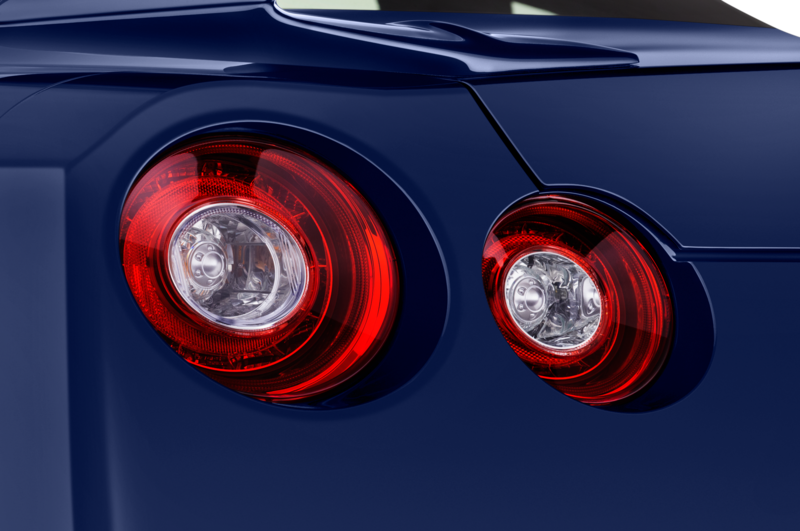 Around back the car’s twin round taillights have been replaced with thin light rings and hollow centers that seem to float below the big, adjustable rear wing. 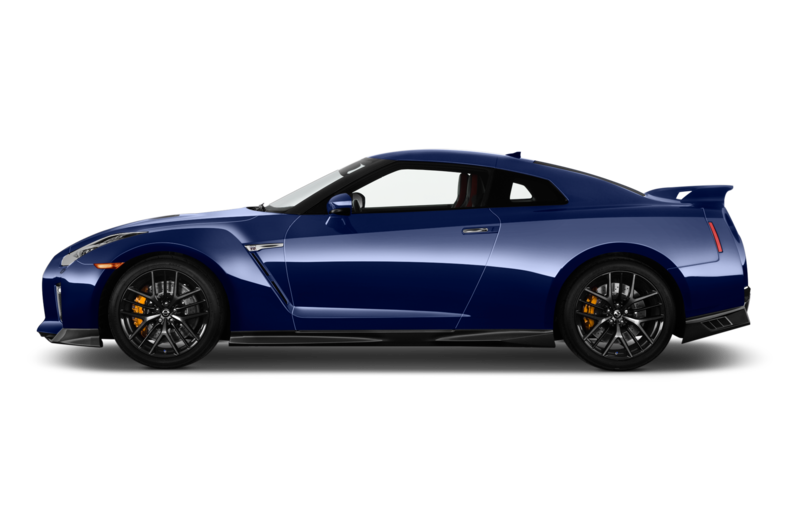 The special prototype also features a revised suspension with an adjustable damping system with a Brembo six-piston set up in front and four-piston rear brakes. 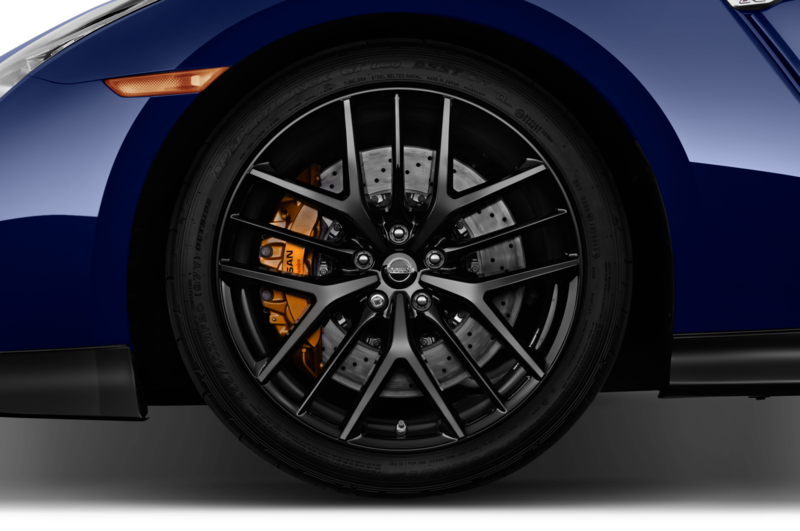 All this goodness, rolls on Michelin Pilot Super Sport tires on custom 21-inch wheels in black. 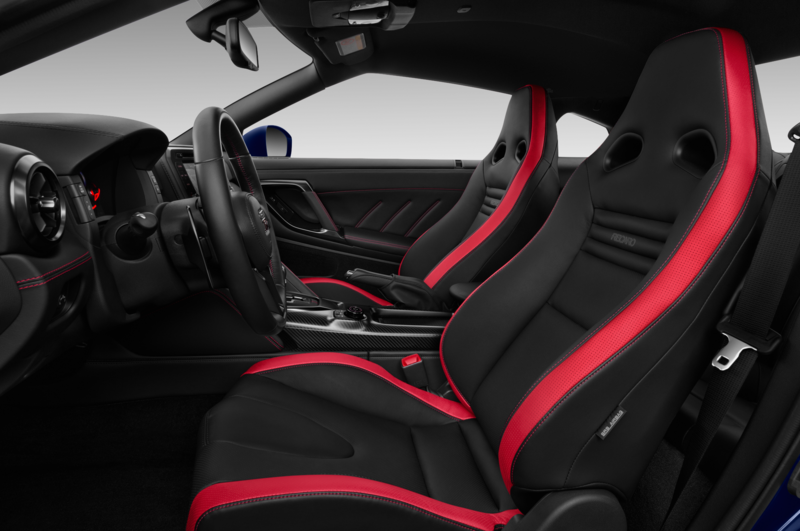 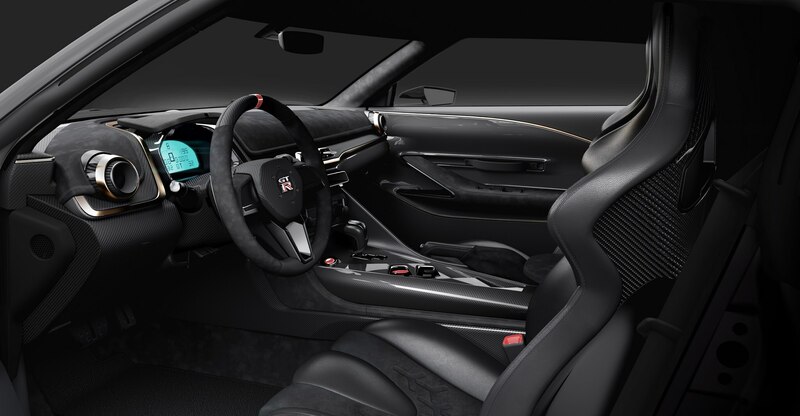 Inside, there’s a bespoke carbon-fiber steering wheel with a flat bottom in black Alcantara trim and matching black Italian leather seats. 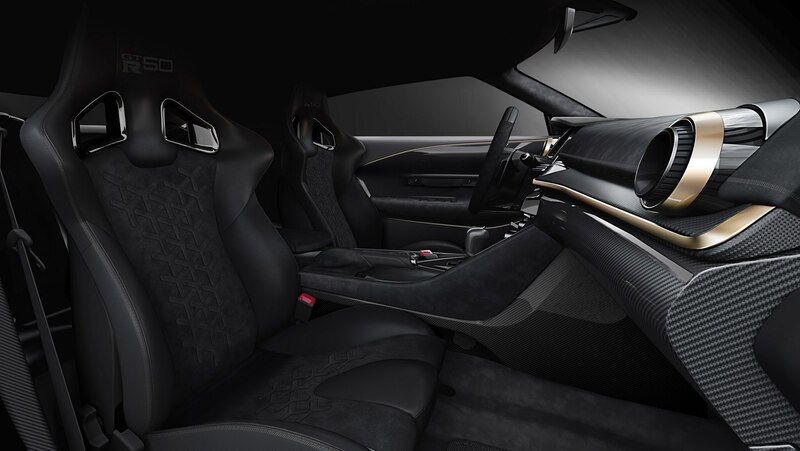 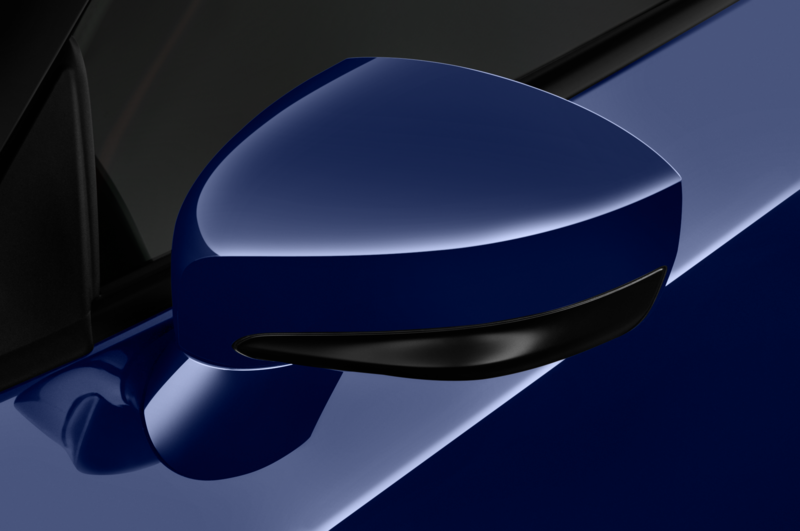 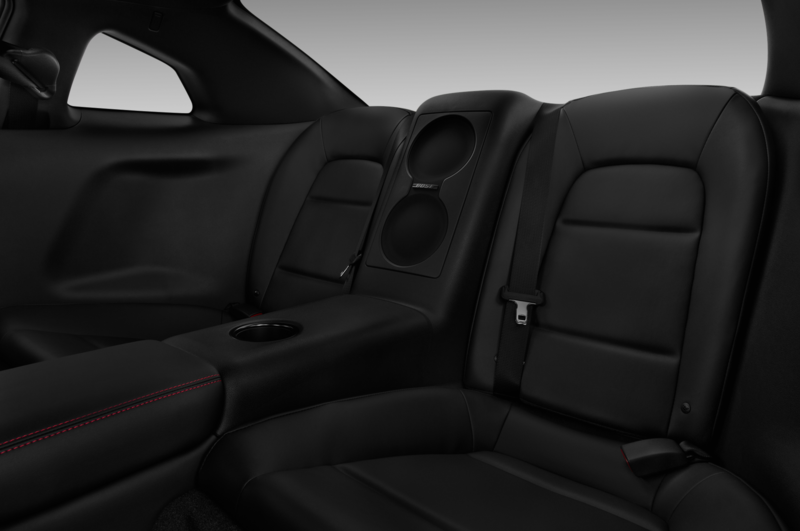 There are two different carbon-fiber finishes with gold accents across the center console, instrument panel, and door linings, along with more—you guessed it, Alcantara trim. 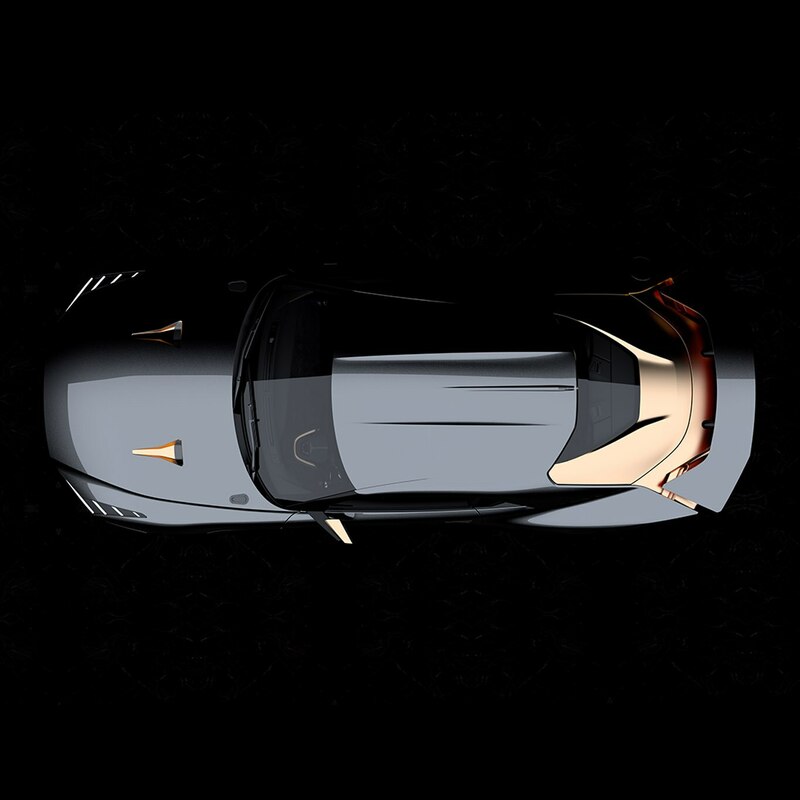 “At Italdesign, we have a long history of making our customers’ dreams come true. 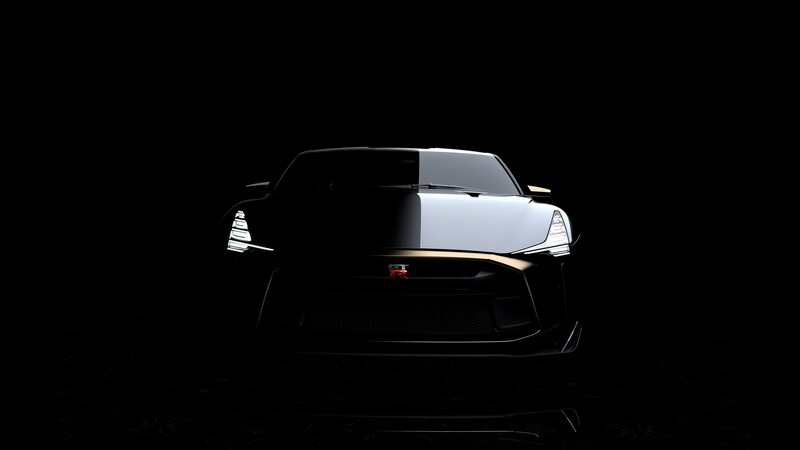 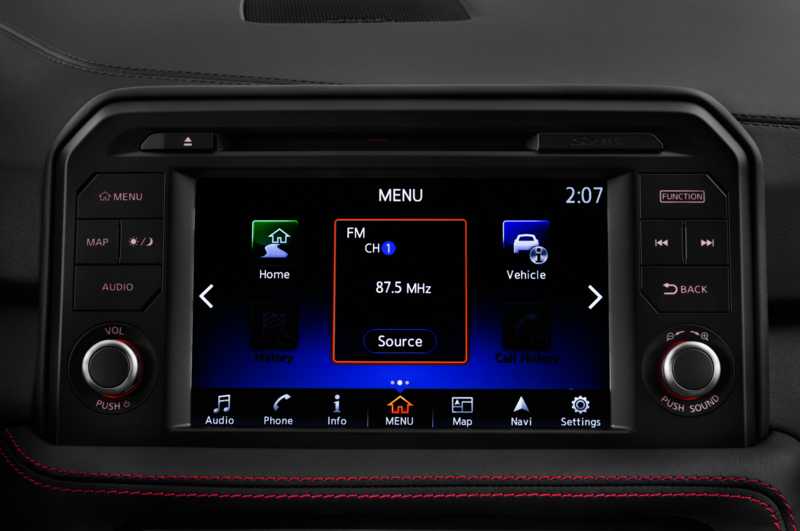 By joining forces now with our partners at Nissan, we brought a true GT-R fantasy to life,” said Joerg Astalosch, Italdesign CEO in a release. 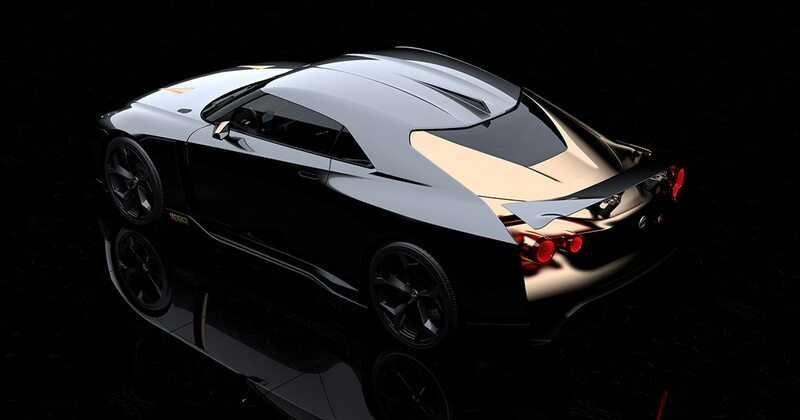 The nifty Nissan can be seen in the flesh at Goodwood in Chichester, England on July 12.